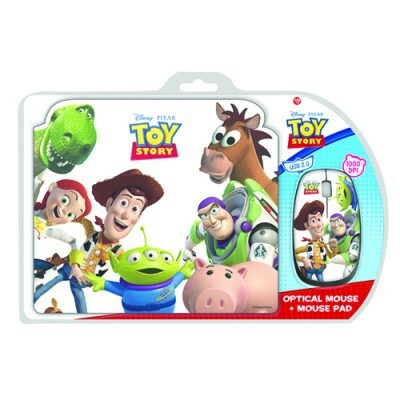 Disney TOY STORY gift pack. 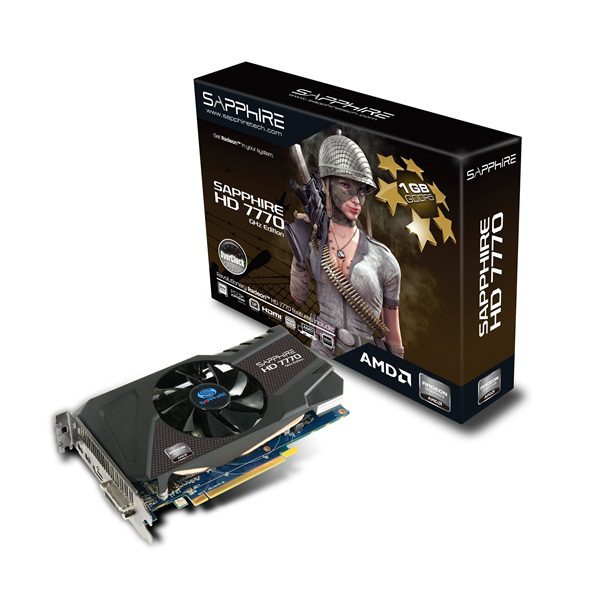 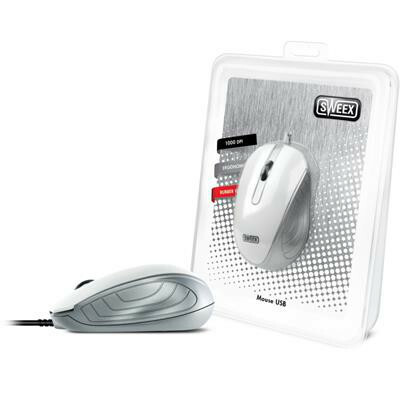 The gift pack includes an optical mouse and mouse mat. 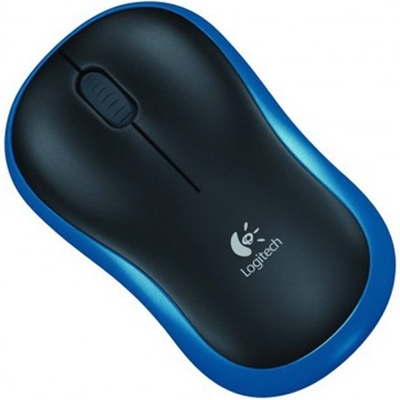 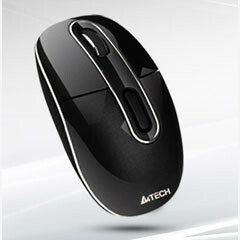 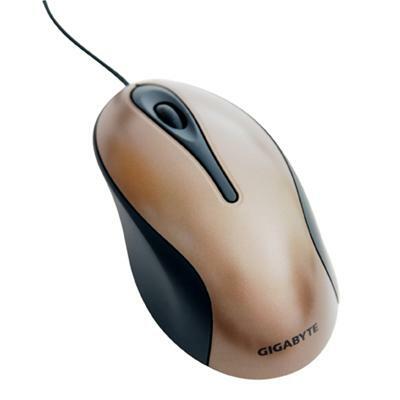 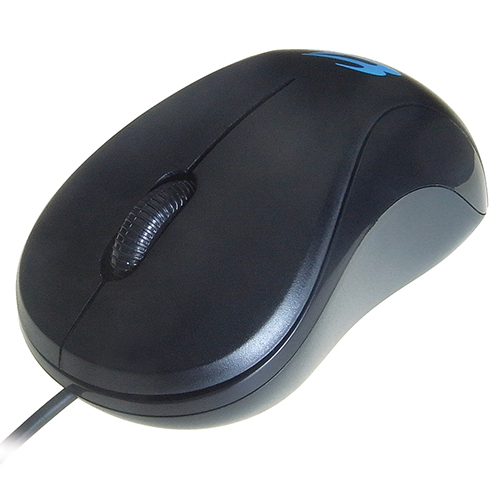 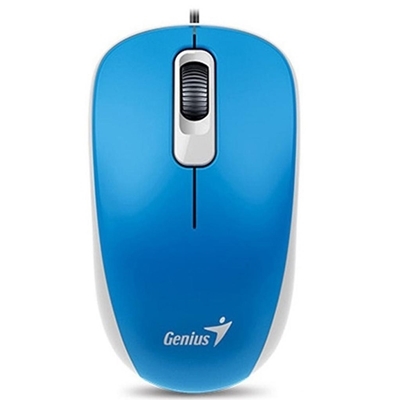 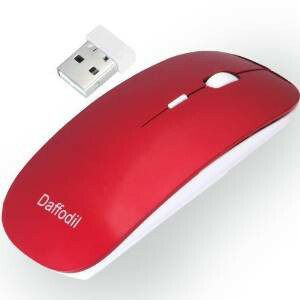 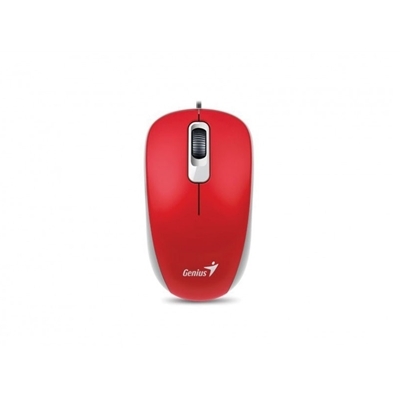 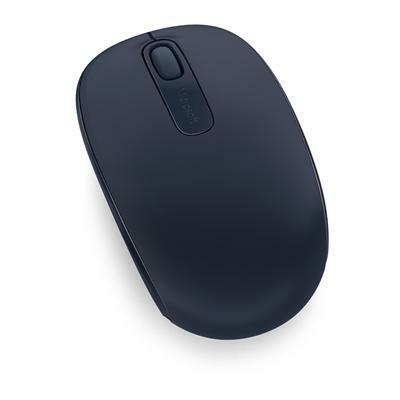 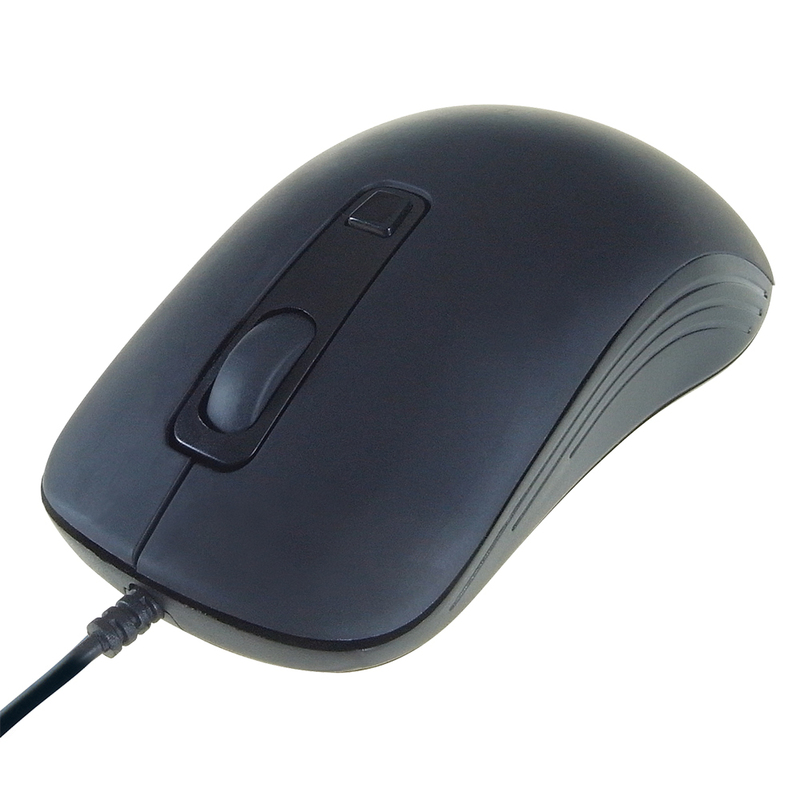 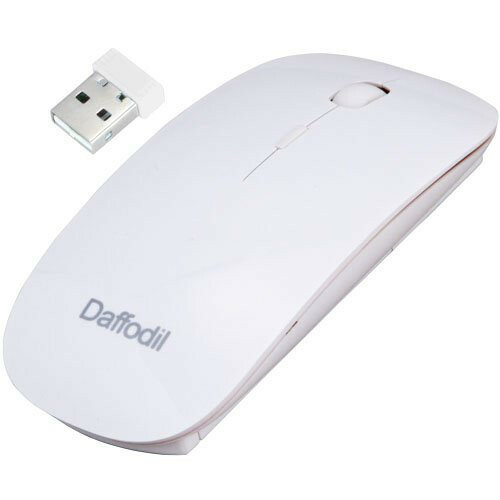 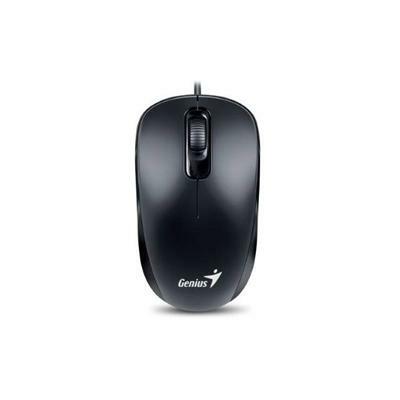 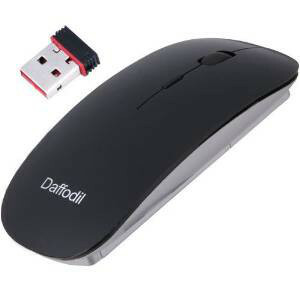 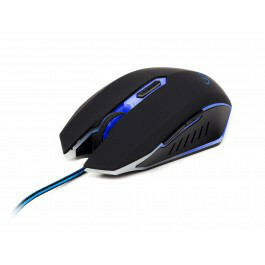 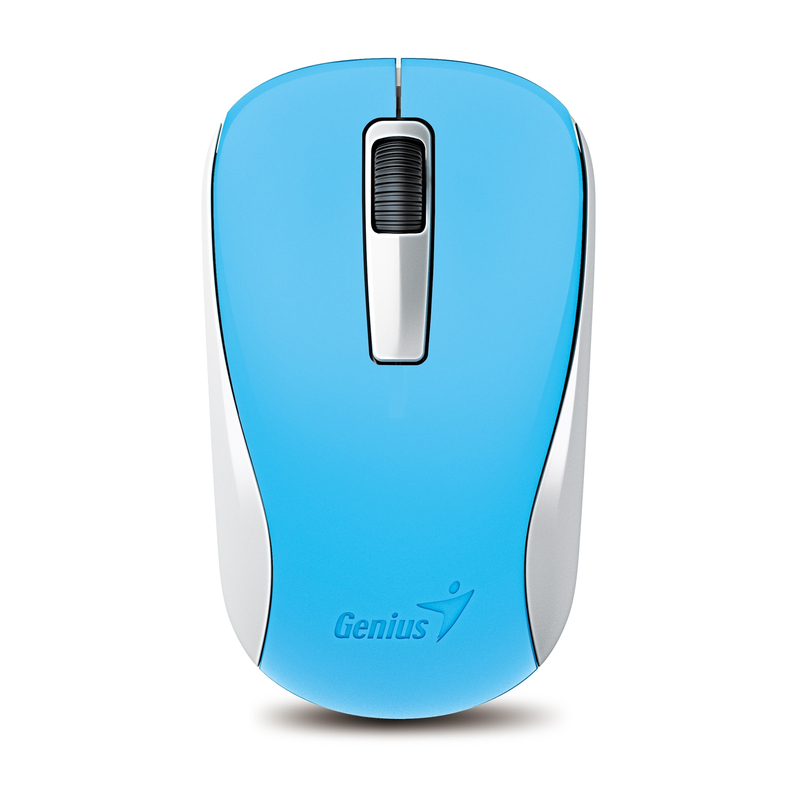 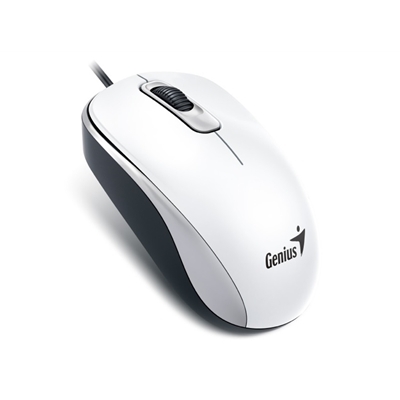 The optical mouse features three buttons, including a convenient scroll wheel. 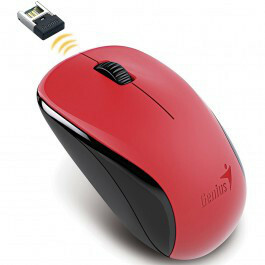 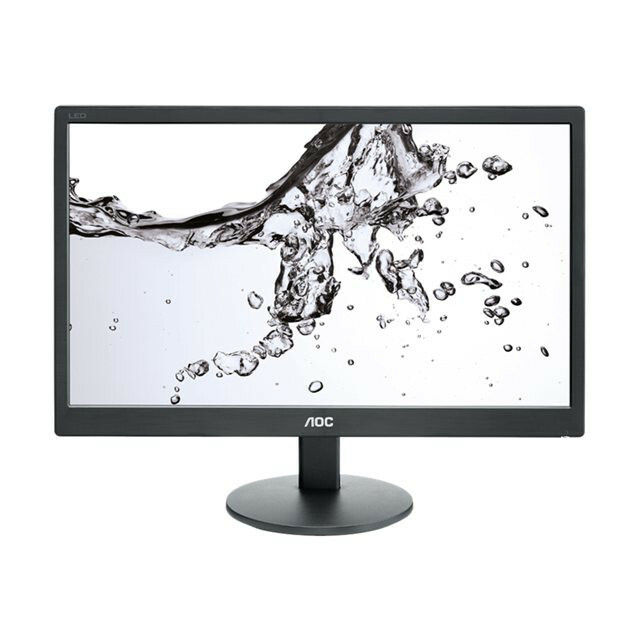 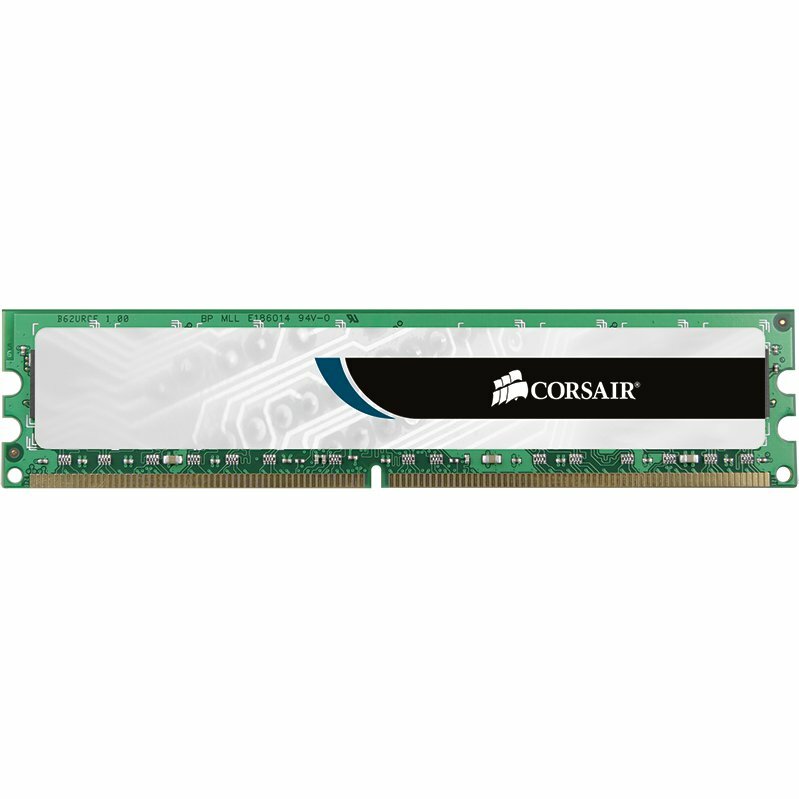 The optical sensor tracks mouse movement and will work on most surfaces with accuracy and consistency. 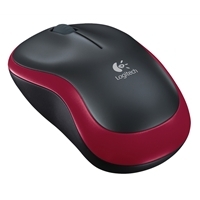 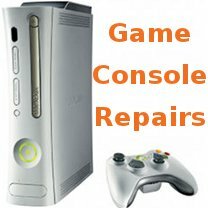 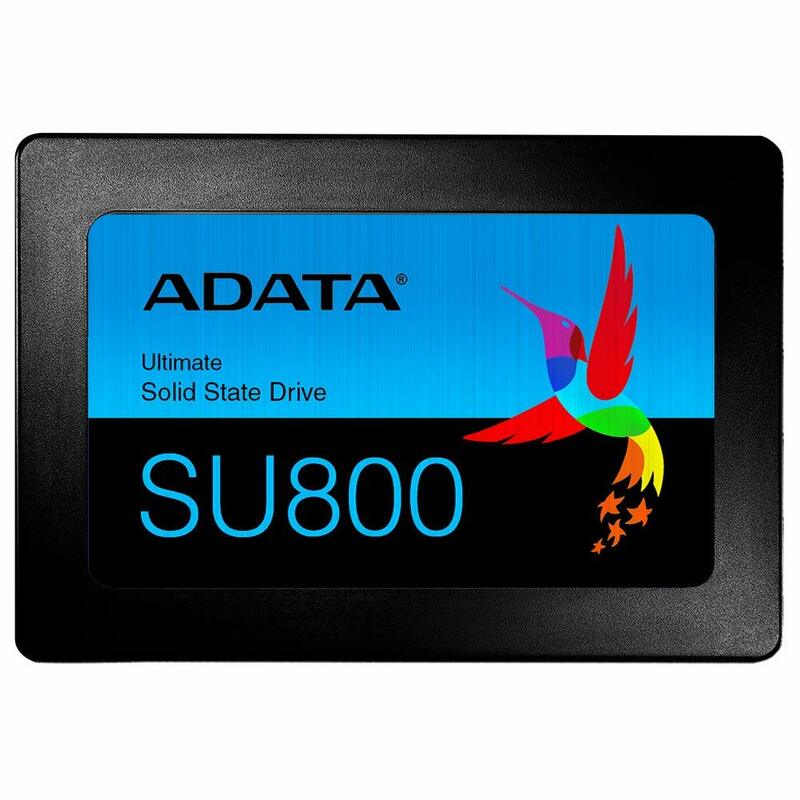 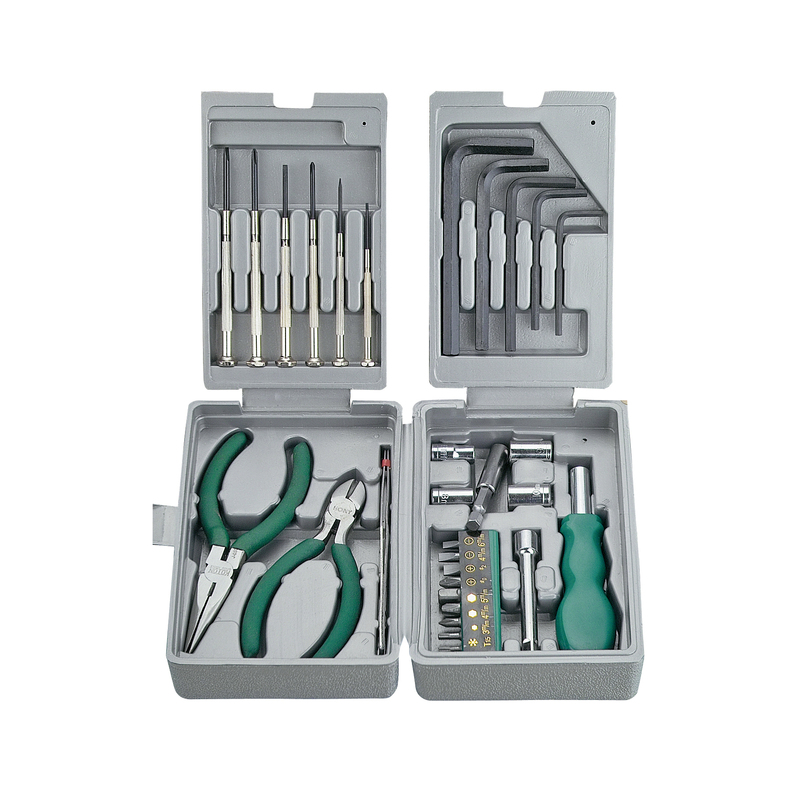 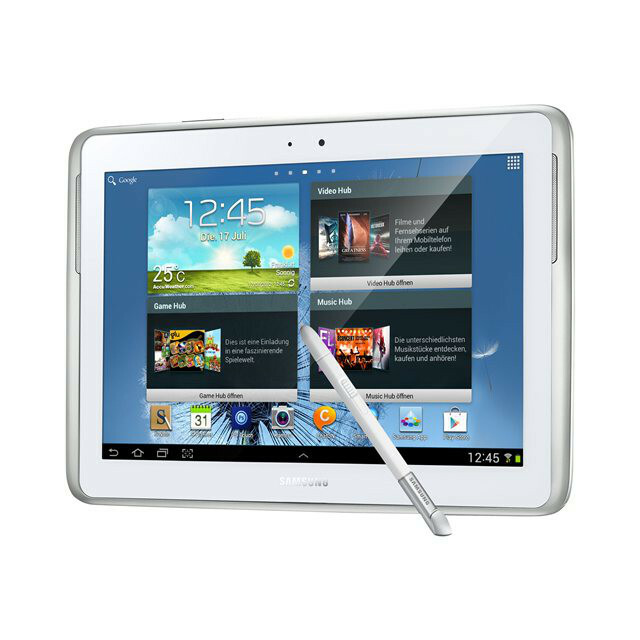 An ergonomic, ambidextrous design makes working comfortable whether you're left or right handed. 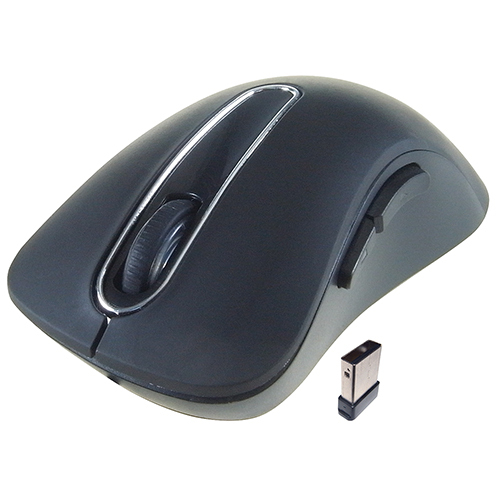 The mouse mat has a smooth PVC surface enabling the mouse to glide without friction while the rubber base will grip onto any work surface.